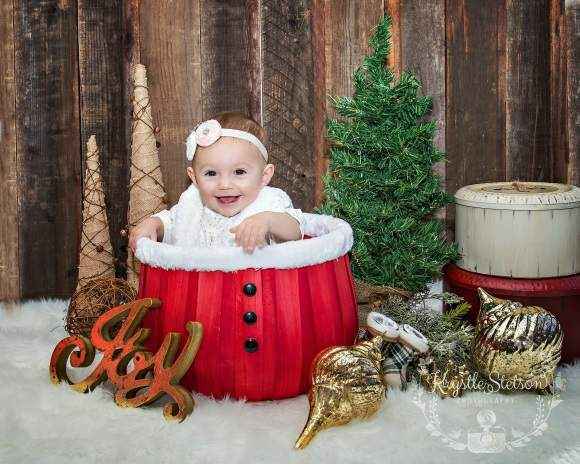 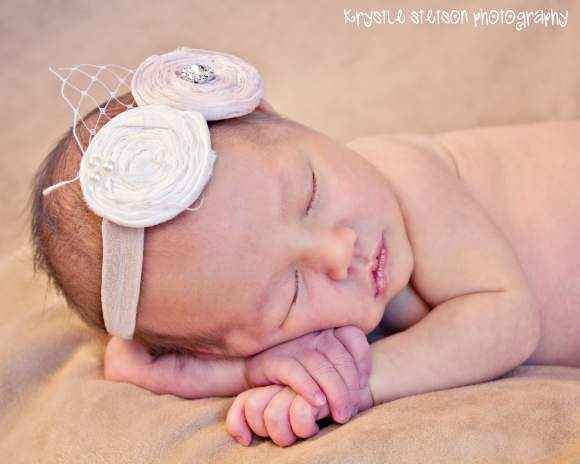 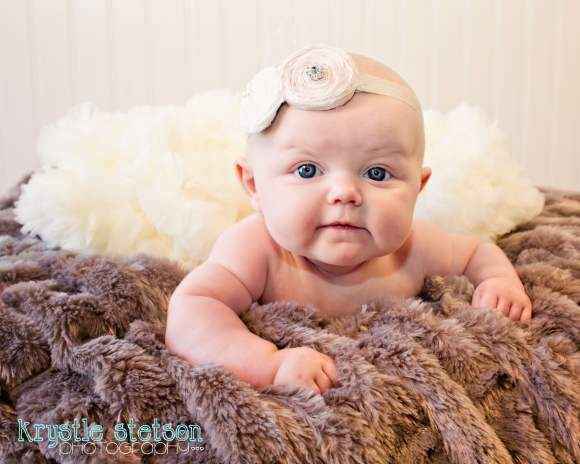 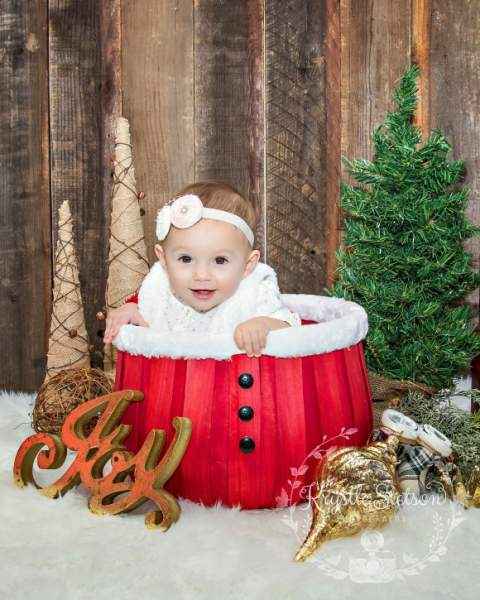 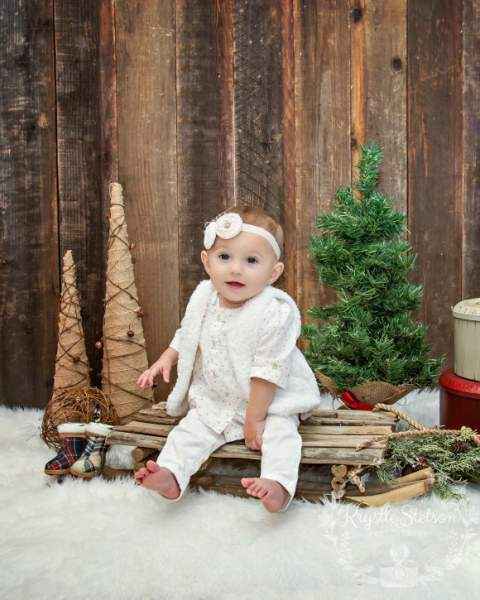 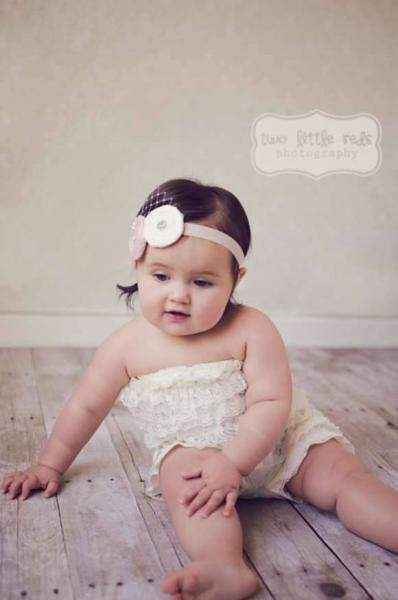 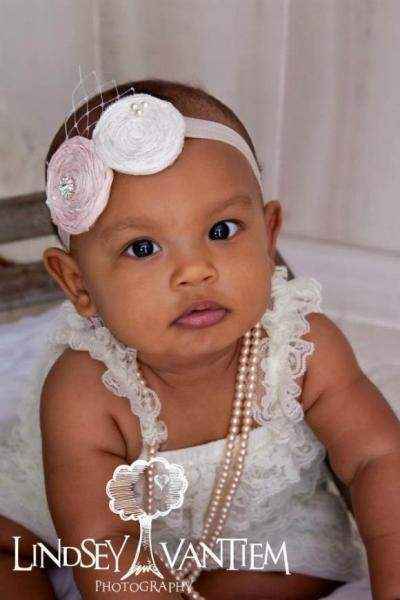 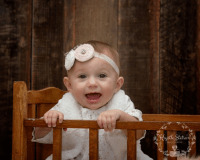 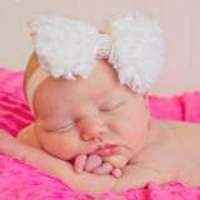 This vintage style headband for infants makes a cute baby girl photo prop. 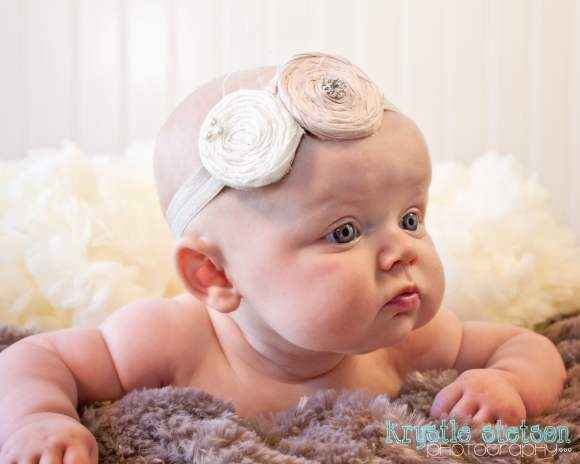 This vintage babies headband is a sweet accessory to wear every day or for formal events. 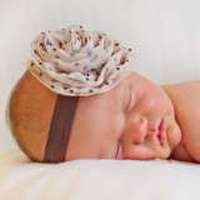 This antique babies headband also makes a unique baby gift. 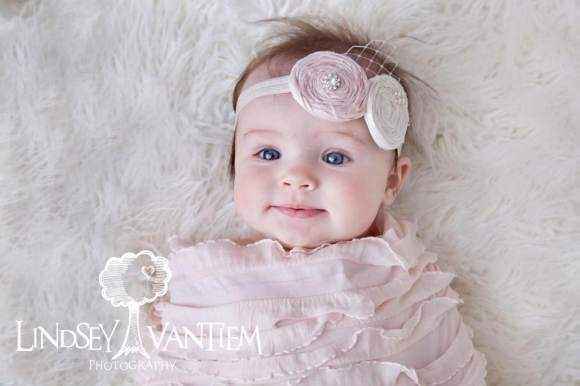 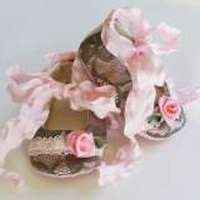 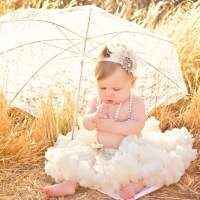 This antique babies headband features beautiful light pink and white raw silk flowers on top of French tulle. 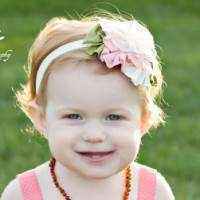 The flowers on the headband are accented with a rhinestone button and pearls. 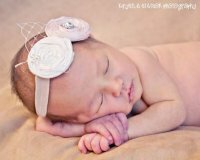 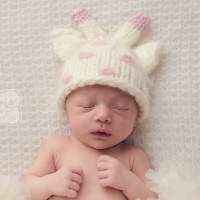 Note: Each vintage syle headband for infants is handmade individually, and so there will be slight variations from the photos. 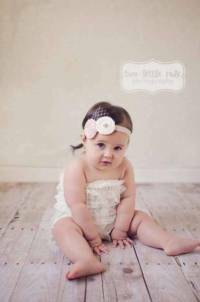 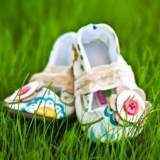 Each vintage babies headband is handmade in the United States.